Your mom told you enver to do it, but GalaxyZoo promises that staring at the sun can be educational, scientific, and fun. Solar Stormwatch uses satellite data of the sun's outer atmosphere to identify solar storms and hopefully predict any impact on Earth. Although formed 100 millions miles away these storms can wreak havoc on navigation systems, earth-orbiting spacecraft, and our power grids. One solar storm knocked out all the electricity in Quebec. So no only is this scientifically interesting, but it helps save dollars and even lives. An interesting part of this site is how well they've combined the best teaching and educational aspects of the various zooniverse projects in one place. There are the video tutorials and cheerful explanations. There are the step-by-step instructions and quizzes at each step to ensure you understand the concepts. And there are a number of background pieces and interactive media explaining the science behind the project. Everything one looks for in a first-rate citizen science project. 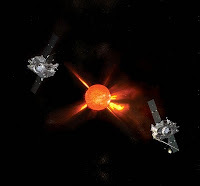 Visit the introductory Solar Stormwatch: Background and Mission Briefing web pages to learn about solar storms, the overall project, and why the project scientists need your help. You can also watch various short video lessons on these pages that walk you through each step of participating in the project. Including the full details on how to spot and track storms. Create an account or sign in with an existing Zooniverse account. 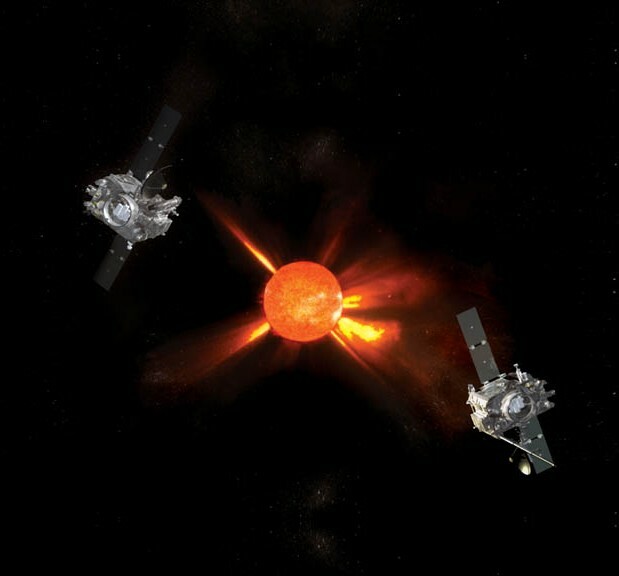 Walk through the Solar Stormwatch: Spot and Track tutorials that explain each step and quiz you on what you've learned. Each step adds new difficulties and moves you closer to becoming a full-fledged storm watcher. Complete all the steps and start watching. As an added bonus, the solar satellites providing the project data are also great for discovering new comets. If you're lucky some may fly right into your view and you'll be able to discover that little bit of the universe through Solar Stormwatch. So I encourage you to sign up soon and start sharing in the fun!